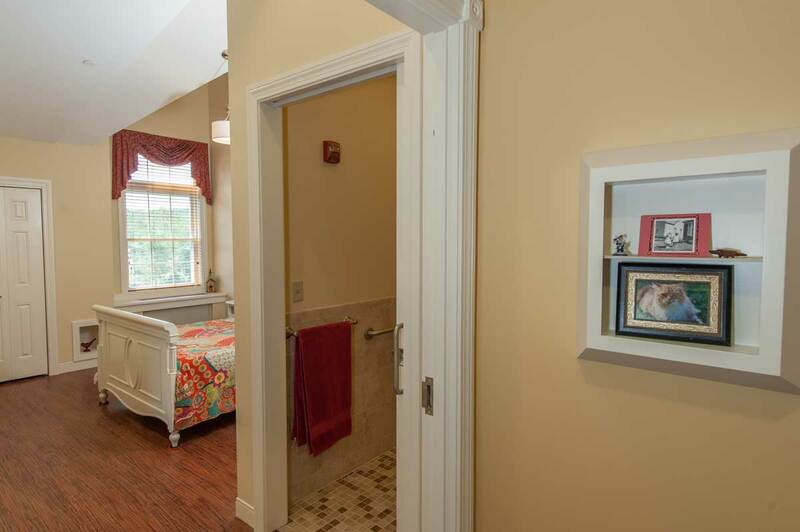 This 10,600 s.f. 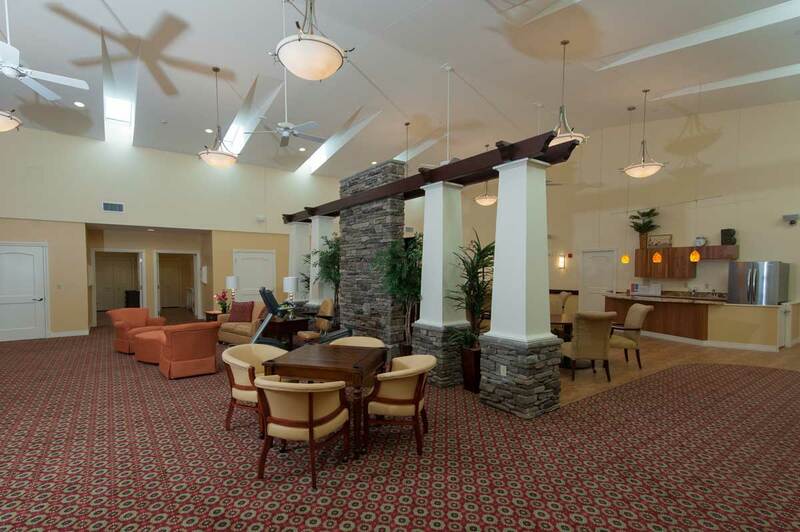 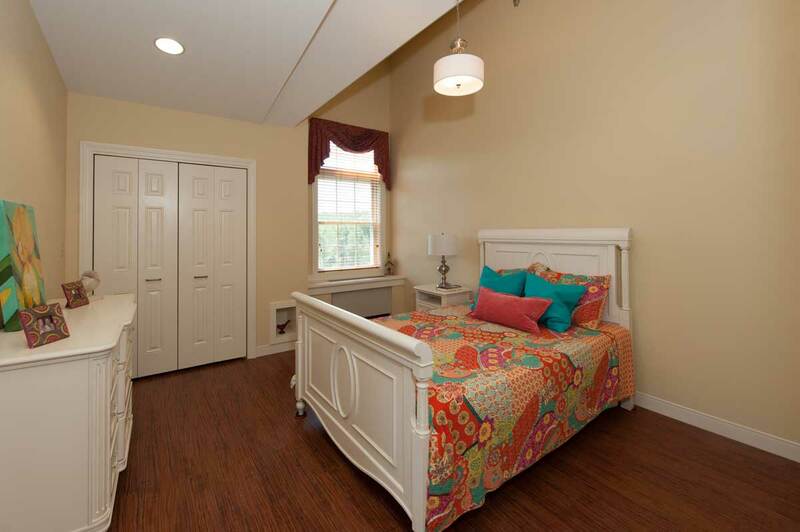 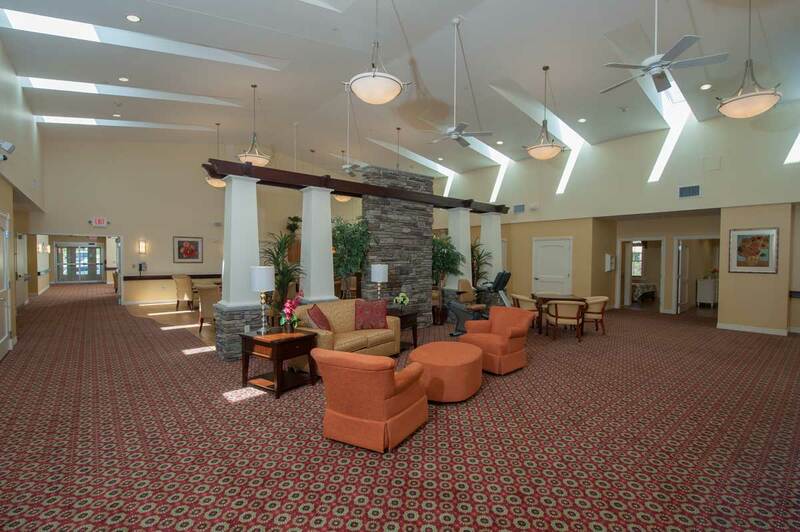 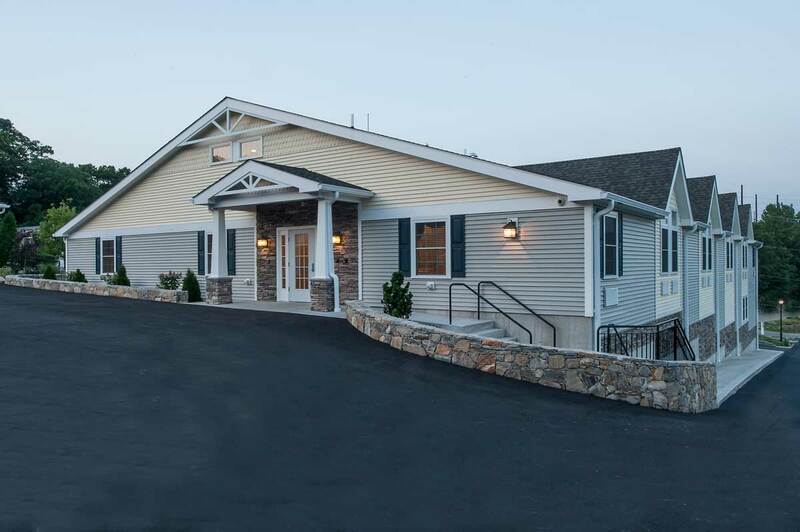 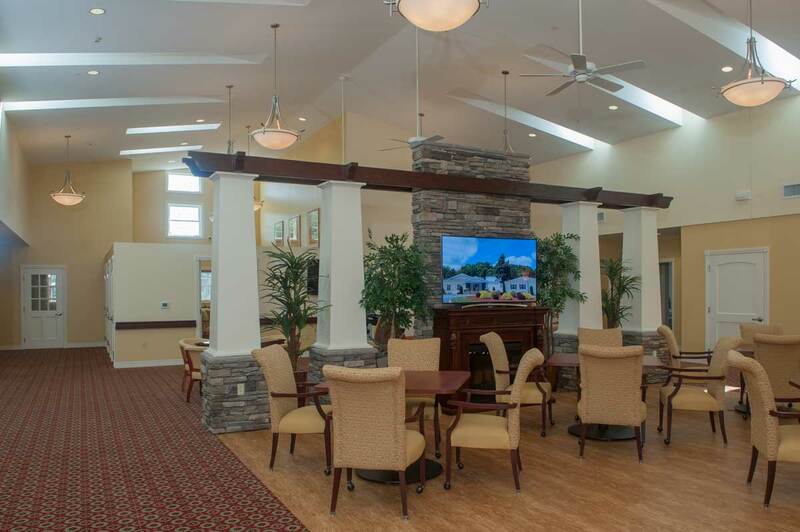 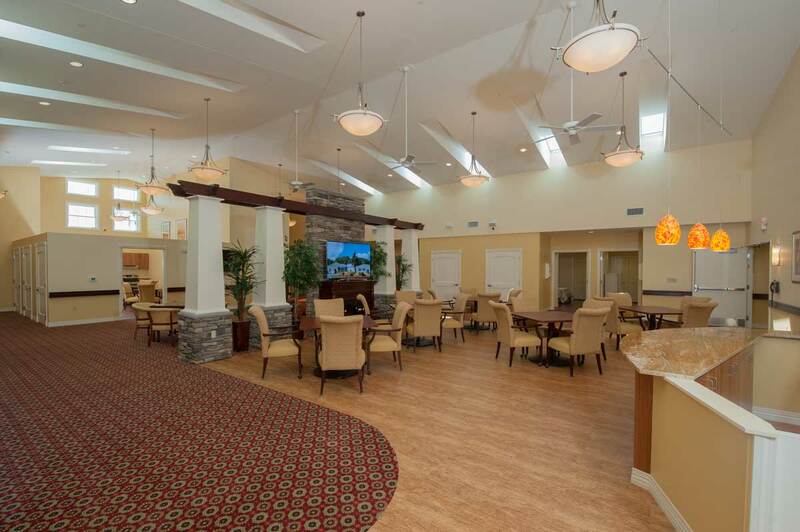 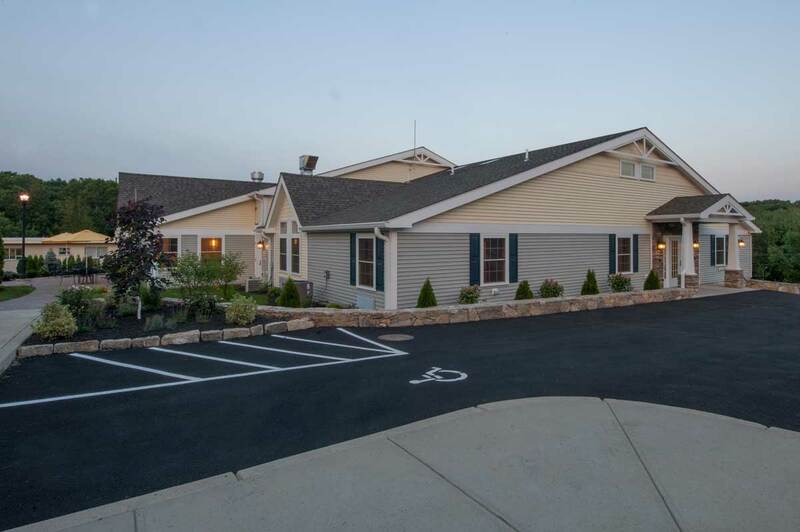 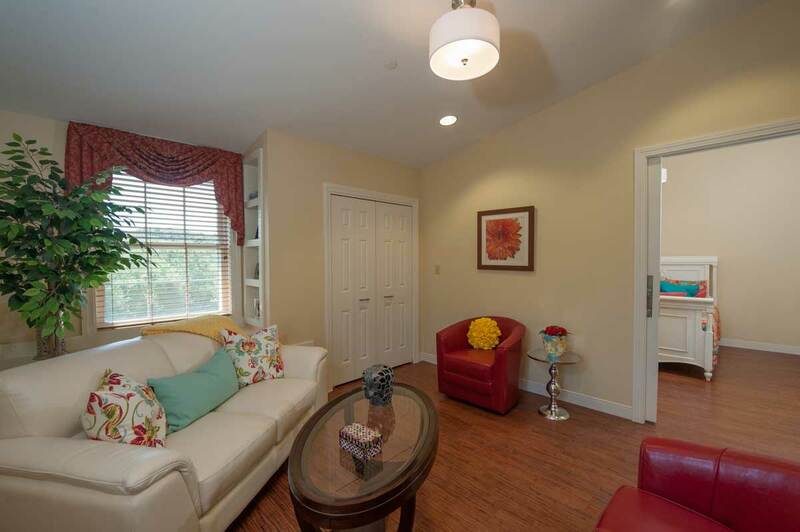 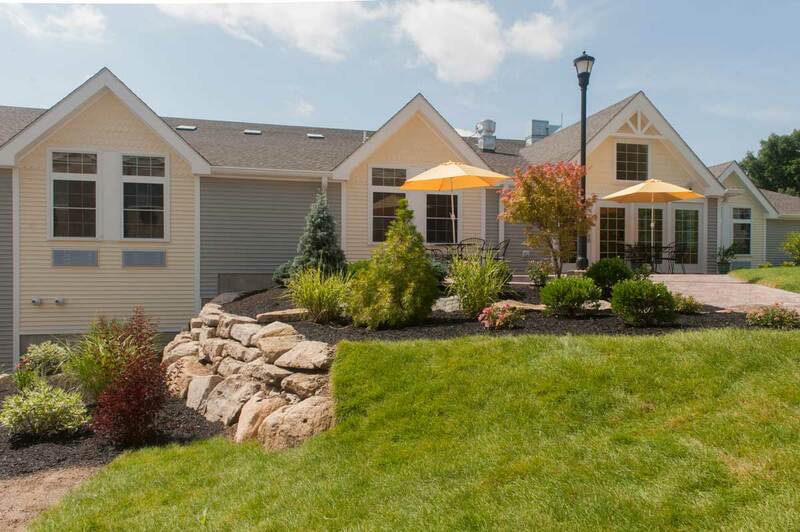 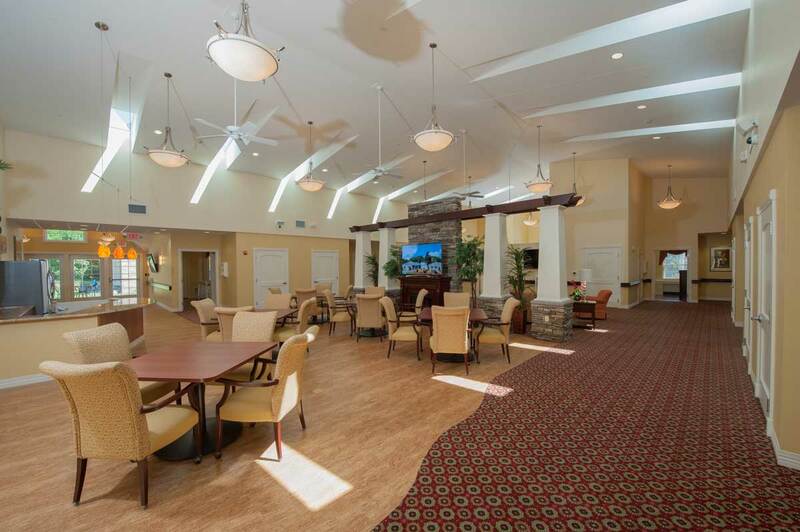 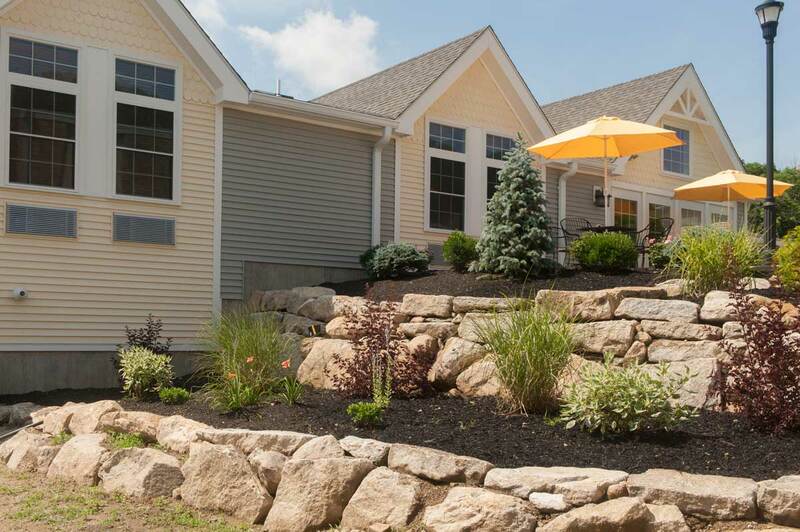 facility serves as a “Memory Care Assisted Living Residence”, offering a unique approach to assisted living for persons with Alzheimer’s and Dementia. 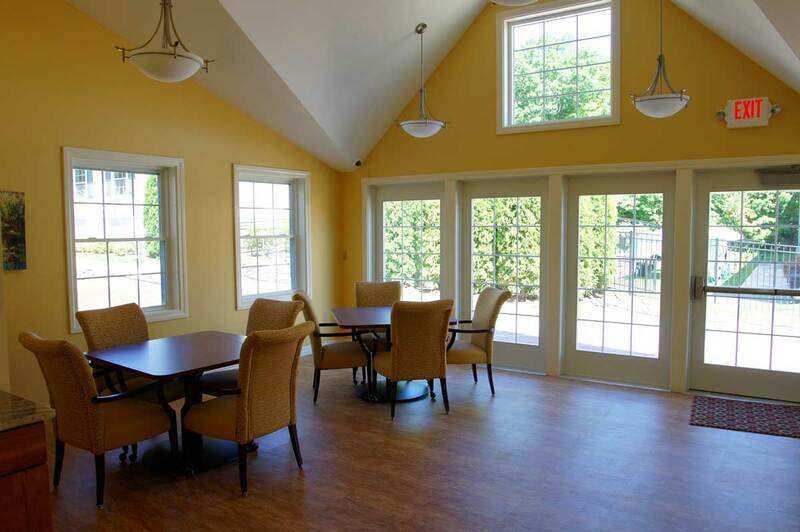 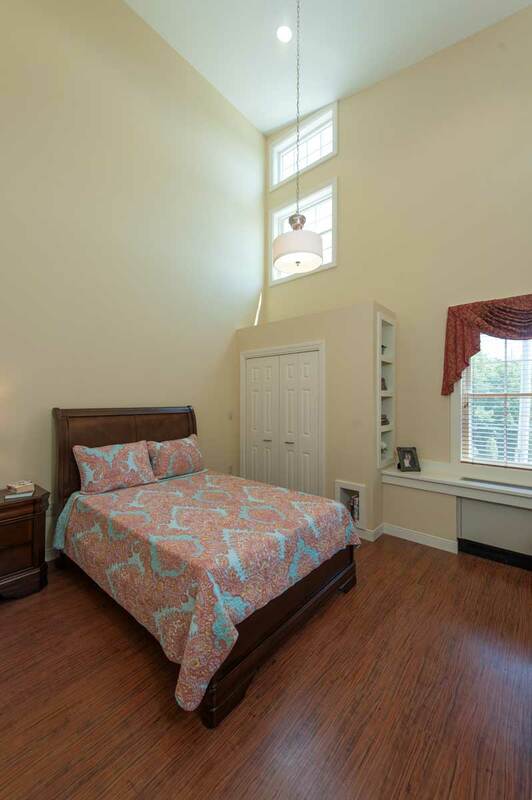 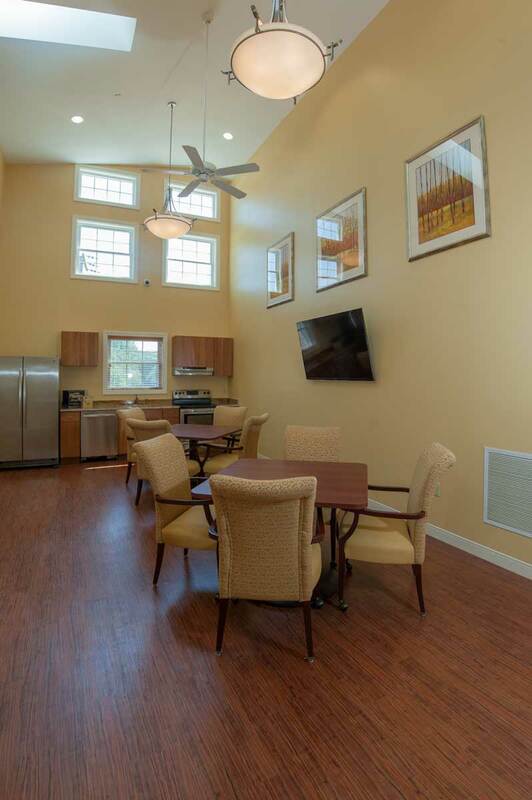 Included in the facility are twenty private resident rooms, two living areas, a dining area, sunroom, and multipurpose room.